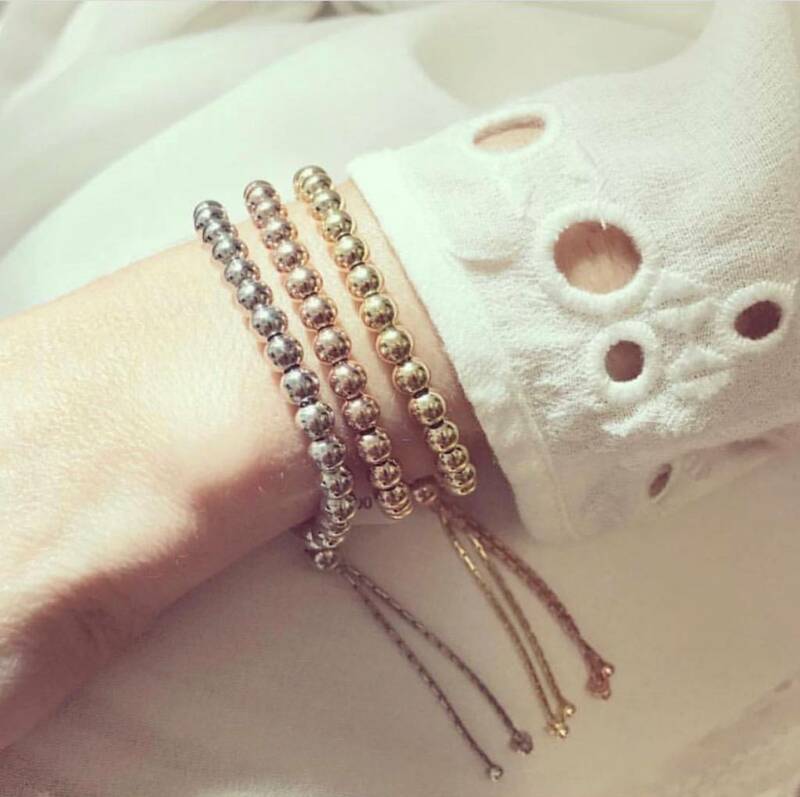 Are you searching for a way to keep your jewellery pieces looking bright and fresh, like the first day you received them? 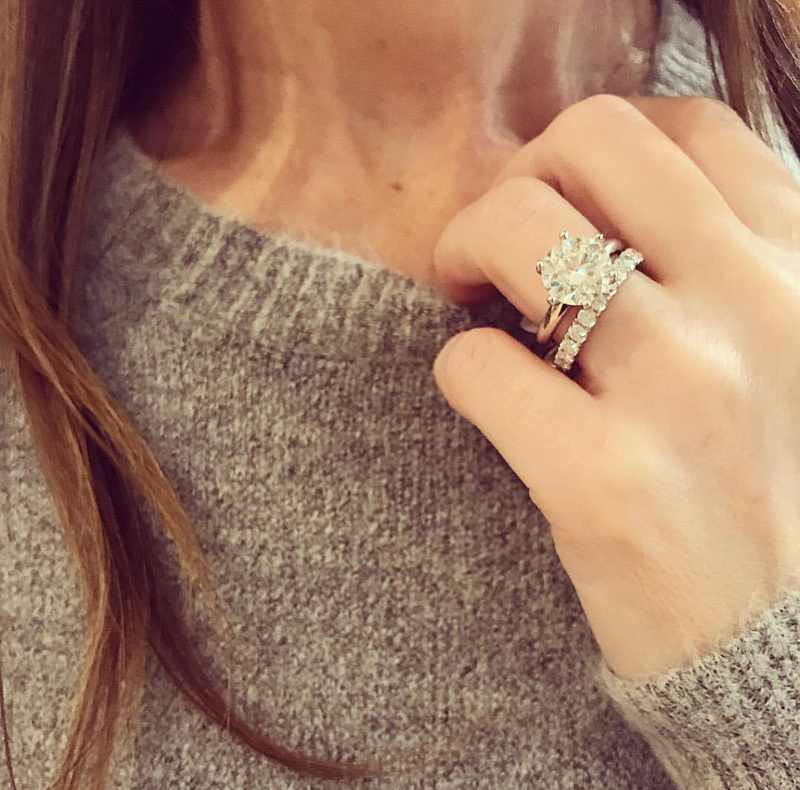 We get asked this question all the time so we thought we would break down the best cleaning and care tips to help your favourite jewellery look sparkly and brilliant all year long. When you receive that special piece of jewellery, whether it be a ring, a pair of earrings, a timeless pendant or anything of the like, there is a certain level of care that all of these pieces need. People tend to forget that jewellery, while made from some of the hardest metals and gemstones out there, need to be treated like the valuable objects they are and even with a little TLC, your effort will go a long way. Let's start with at home care. 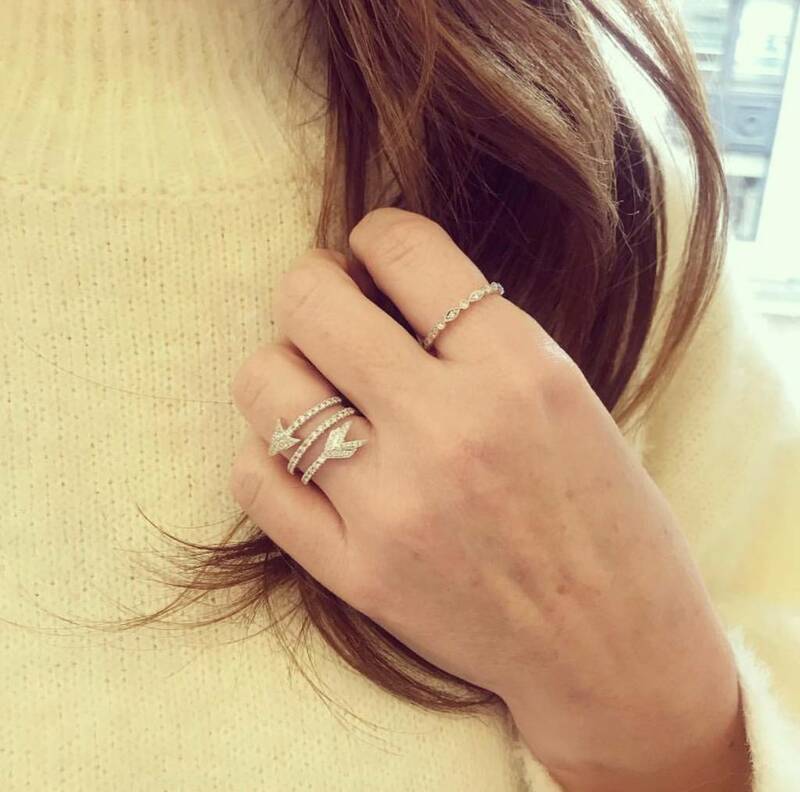 Now, we know a lot of you will be surprised by our first recommendation but our best piece of advice is to follow an old jewellery motto, let your jewellery be the first piece you take off when you get home and the last piece you put on when you leave. By removing jewellery pieces when you get home, you are not subjecting them to the unnecessary wear and tear that typical household tasks will do. Cleaning the house, doing the dishes, cooking, baking and even bathing with your jewellery pieces on can all take a toll on your jewellery over time causing them to appear lacklustre and dull and putting more stress on your settings than need be. Bathing with your jewellery on is commonly thought to help keep the sparkle alive, but it is one of the biggest culprits for masking shine. The soap, shampoos and conditioners will actually coat your jewellery leaving a film of residue behind and some pretty dull diamonds and gemstones. To help keep track of your jewellery items when you remove them at home, try finding a cute jewellery dish, or jewellery box where you will always place your items so after a busy day, you aren't left wondering where you put them! If you just can't get used to the notion of removing your jewellery items at home, but you still want to keep that sparkle and shine, our at-home jewellery cleaning solution is as easy as it gets. For diamonds and gold, add a little of your favourite dish soap to really warm water and with a soft bristle toothbrush, scrub on top and underneath of all of the settings. This soapy water will remove residue and buildup and restore that original brilliance. With gemstones, you can follow the same rules but make sure the water isn't that hot. Use lukewarm water with the dish soap as certain gemstones do not like heat. If you are planning a sunny vacation and know you will be spending a lot of time in the ocean or pool, make sure that if you intend to keep your jewellery pieces on, they fit just right. Any jewellery that is loose fitting is more apt to come off in the water as our fingers tend to shrink up. Make use of the in room safe most hotels offer to keep your items safe and also to avoid subjecting them to the coating of sunscreen, chlorine and sand. While none of these are harmful to the metal, diamonds or gemstones, they will all contribute to dull looking pieces. While we know that it is not possible or safe to remove your jewellery all the time and in all of these instances, by following a consistent cleaning and care schedule, you will definitely be adding to the longevity of your piece. 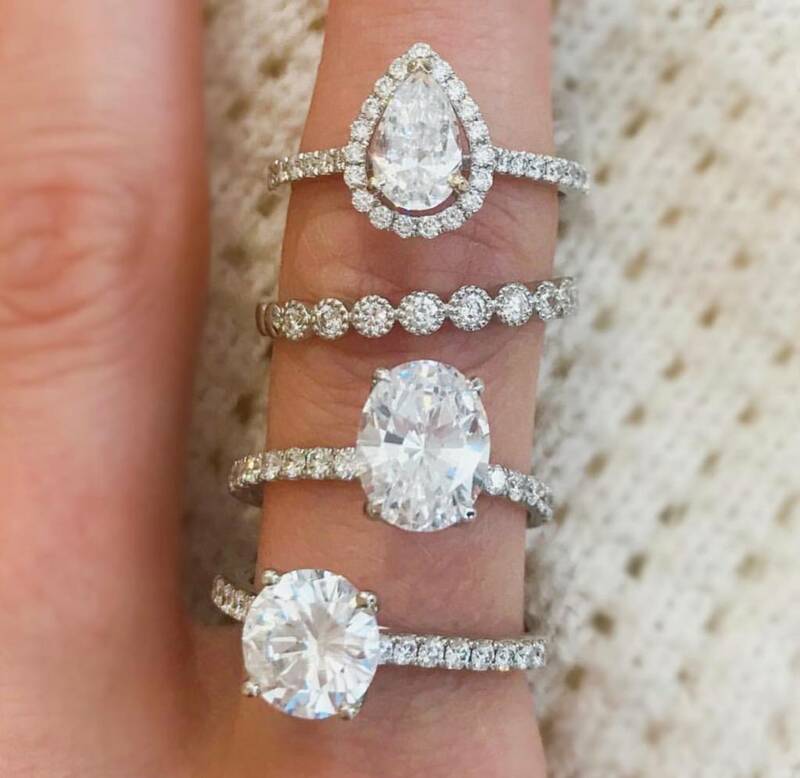 And while we are talking today more about keeping that shine bright, following our tips will also mean you will need far less repair work and encounter less issues with your precious pieces. Minichiello's always wants to make sure that every piece we craft and sell continues to look brilliant for the span of its life. That is why our last tip may be the best of all. We offer complimentary cleaning and inspection on all of our Minichiello pieces for a lifetime so plan to pop in every once and awhile, every year if you can, to take advantage of this great service. We promise you will be so happy you did and your beautiful jewellery pieces will thank you too!